Air quality in the Eugene-Springfield area, central Douglas County and Oakridge is now considered "unhealthy for sensitive groups." On Wednesday, Salem and Portland had the same designation. The rest of Oregon remains “good,” even as smoke from wildfires burning in California moved into the state. The Statesman Journal reports that Multnomah and Washington counties issued voluntary burn restrictions asking people not to use fireplaces and woodstoves if possible. Jon Bank, a meteorologist with the National Weather Service says winds are expected to shift back toward the south today. 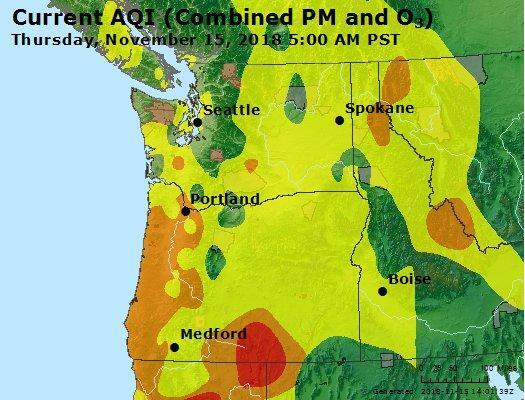 The air throughout the Southern Willamette Valley is expected to get smokier and hazier between now and Wednesday night. 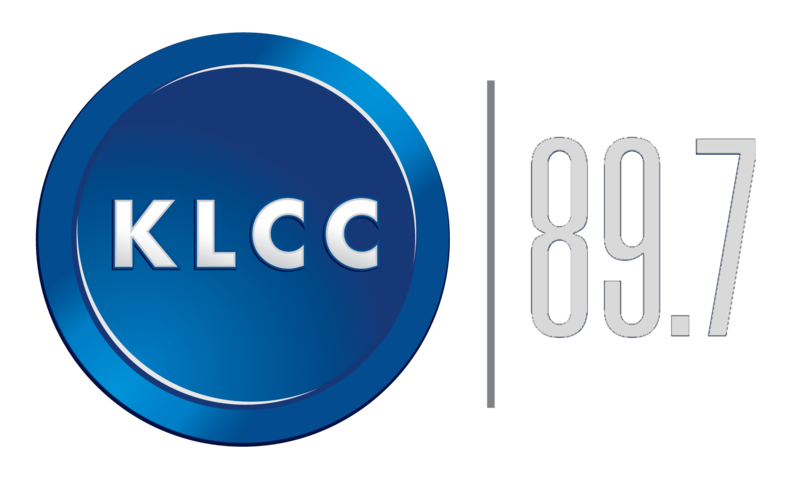 KLCC’s Brian Bull has more. Haze from wildfires continues to plague the southern Willamette valley as wind carries smoke from Washington and Canada. Air levels are currently at a high moderate level in Eugene and throughout central and southern Oregon.